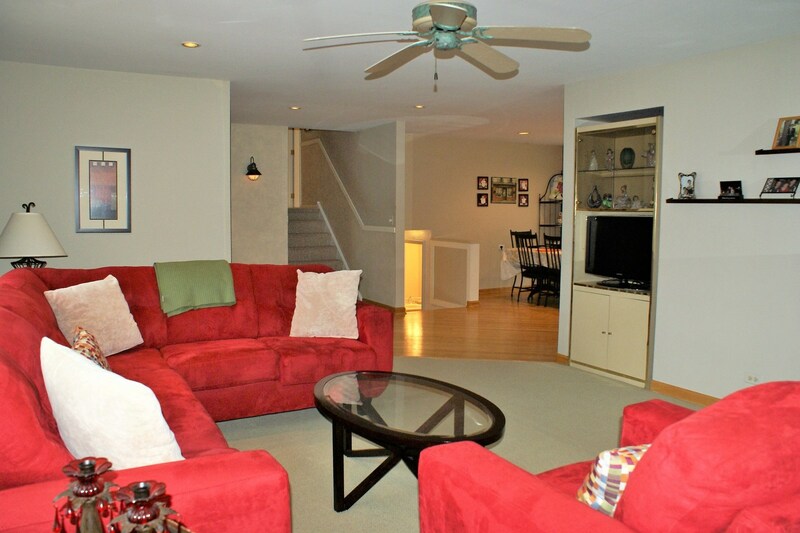 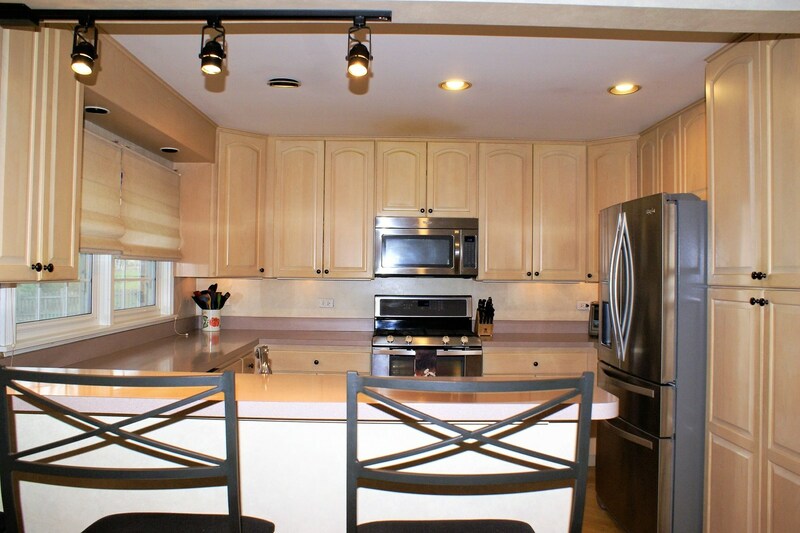 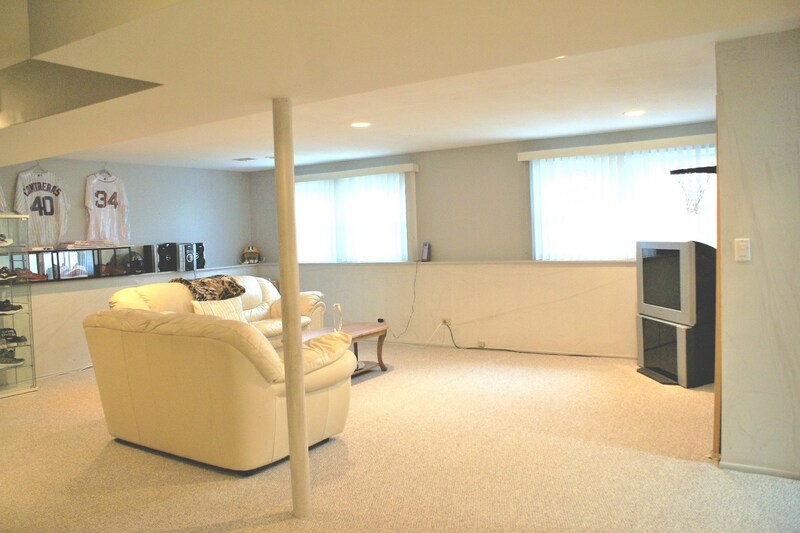 This spacious split level home in lovely Berkley Square has a great flowing open floor plan perfect for entertaining! 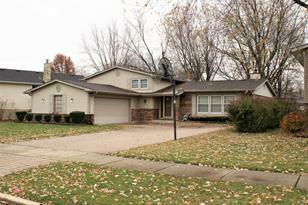 The home features 4 bedrooms, 2.1 baths, 2 car garage, brick paver driveway, and large deck off kitchen and dining area. 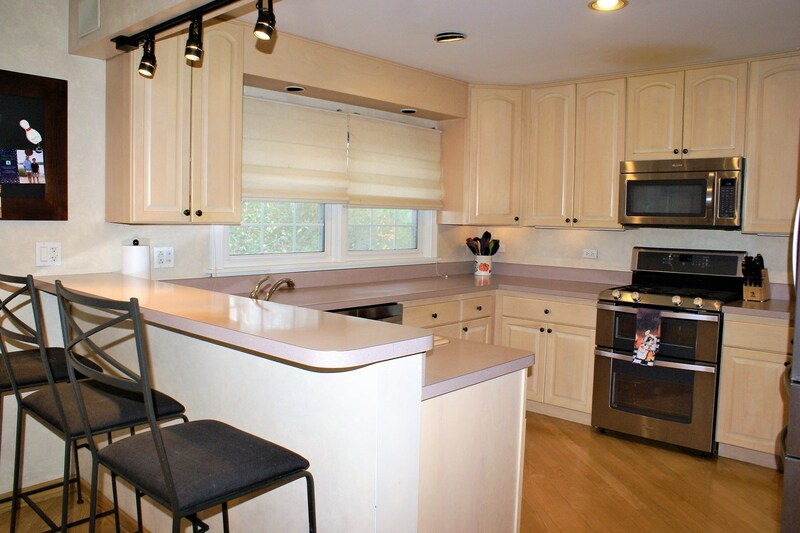 All stainless steal updated kitchen with 42" cabinets and loads of storage and breakfast bar, dining area with bay window overlooking beautiful back yard. 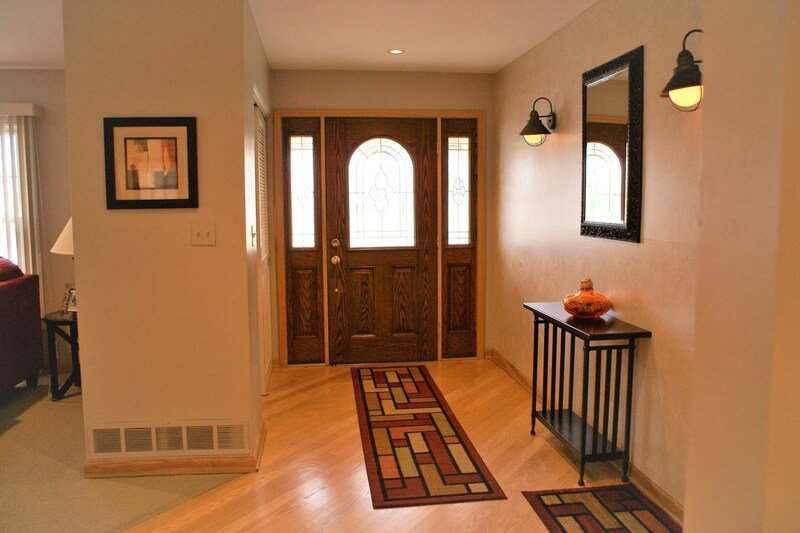 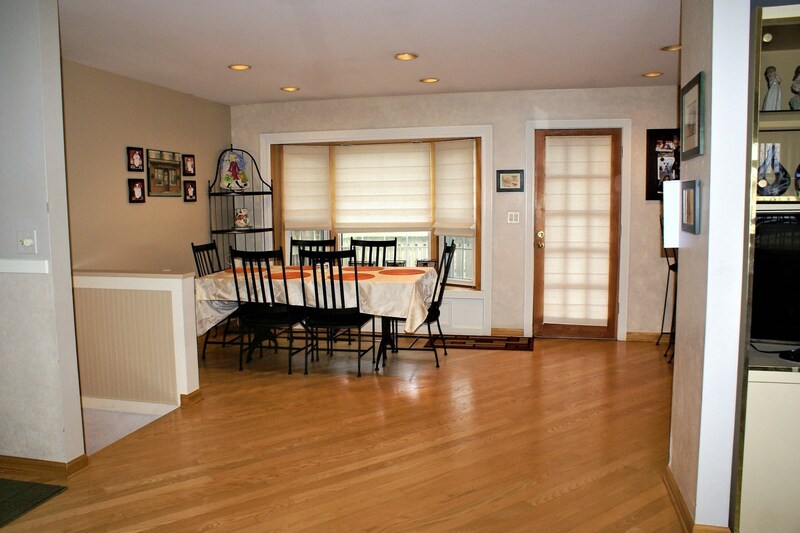 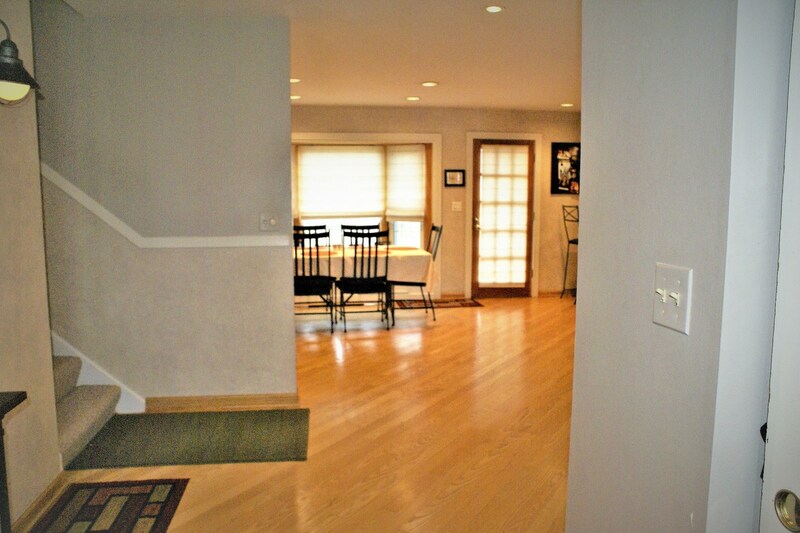 Diagonal hardwood floors throughout foyer, kitchen and dining room! 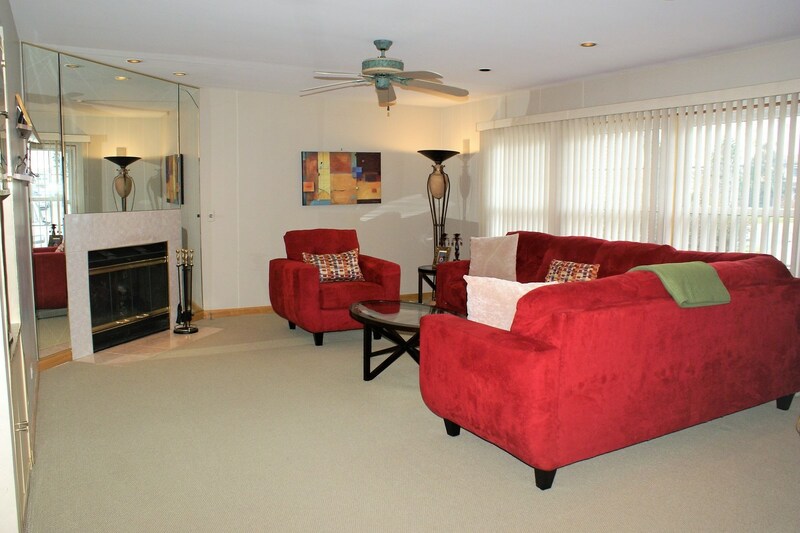 Cozy living room with gas start fireplace.The lower level family room is the perfect place to relax and enjoy family and friends! 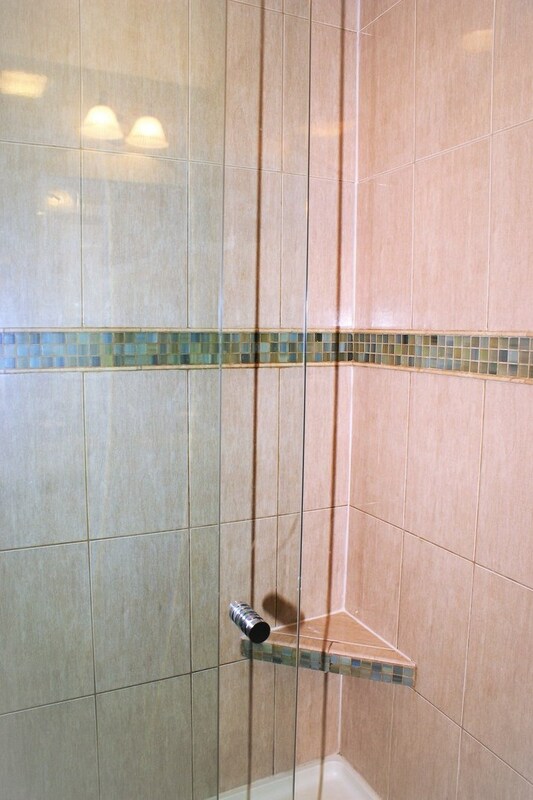 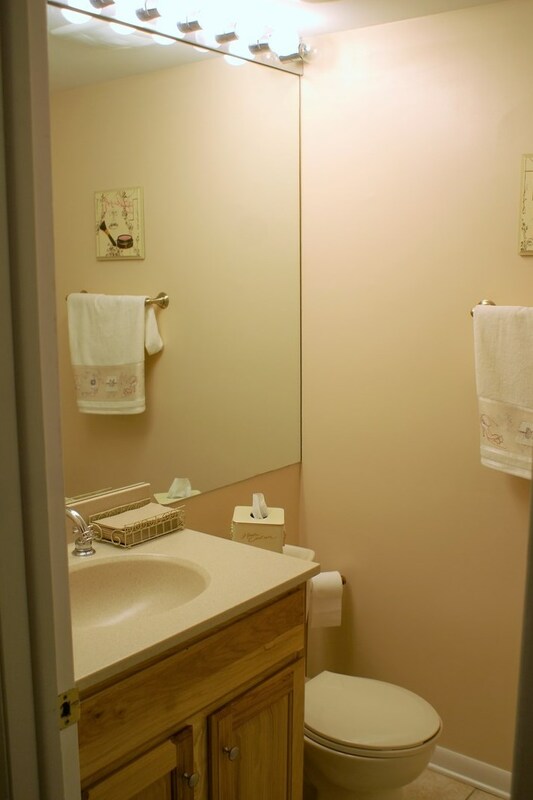 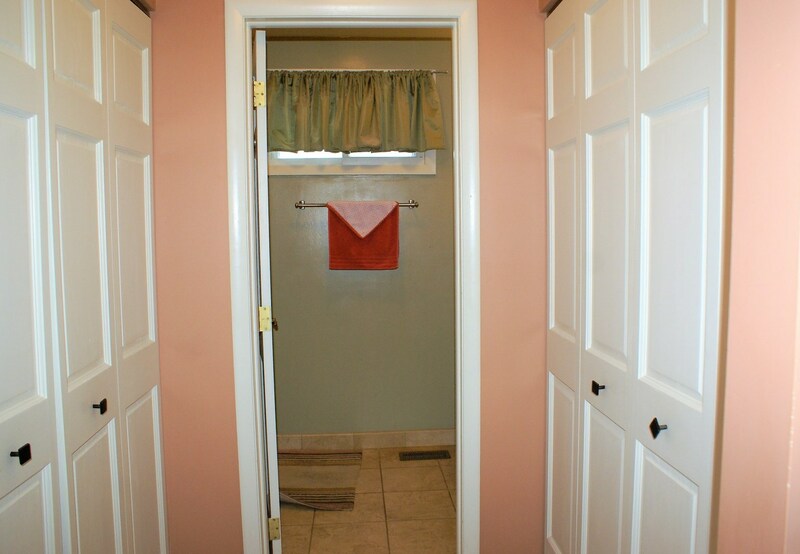 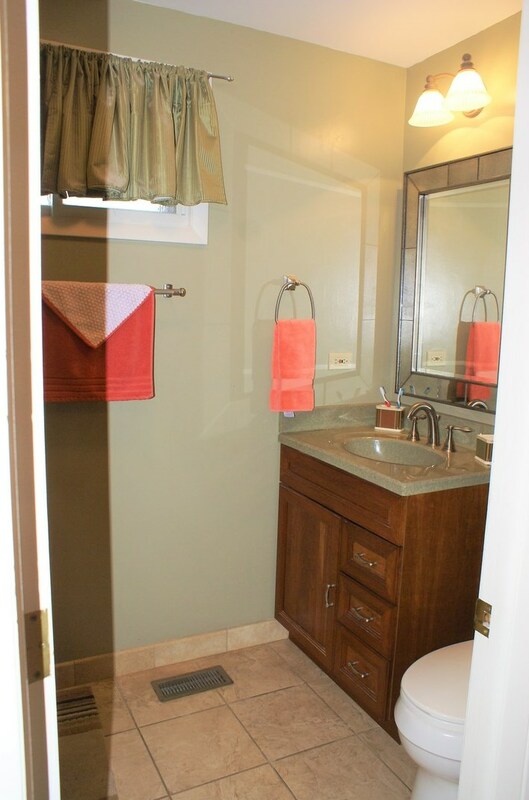 Newer master with walk-in shower and two closets. 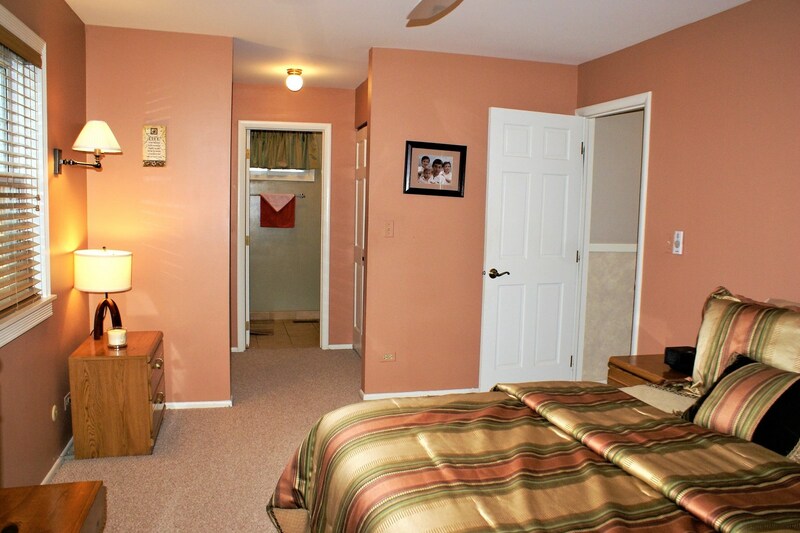 All bedrooms offer large closets. 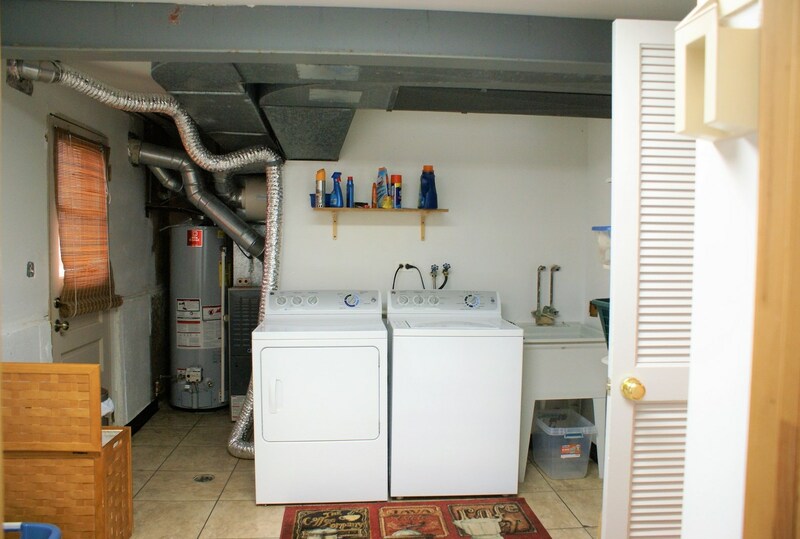 Roof '12, Windows '02, HVAC '02, Hot Water Tank '16, Appliances '15. Wonderful family neighborhood in a great school district! 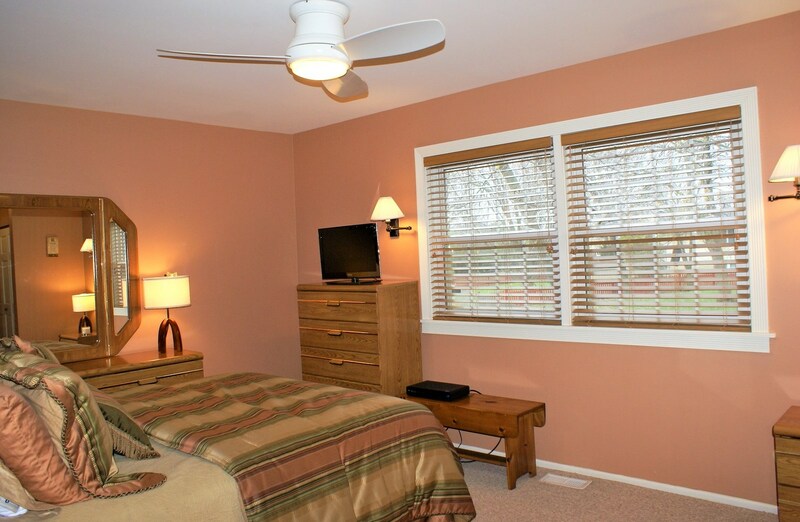 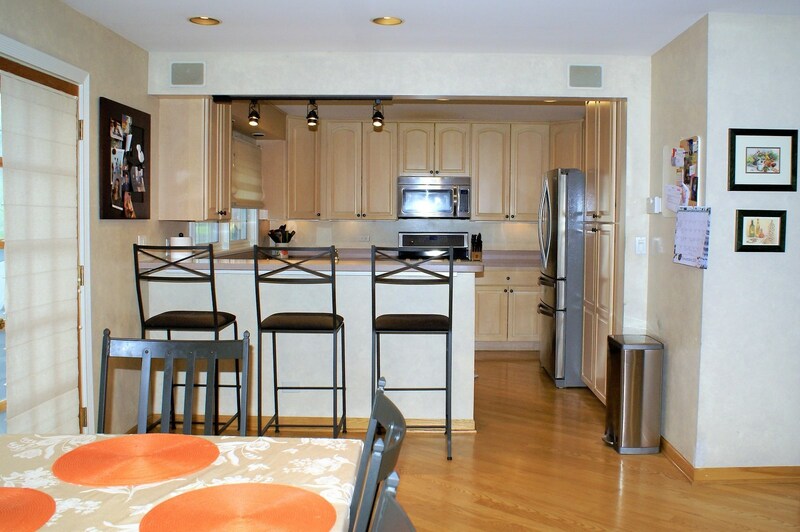 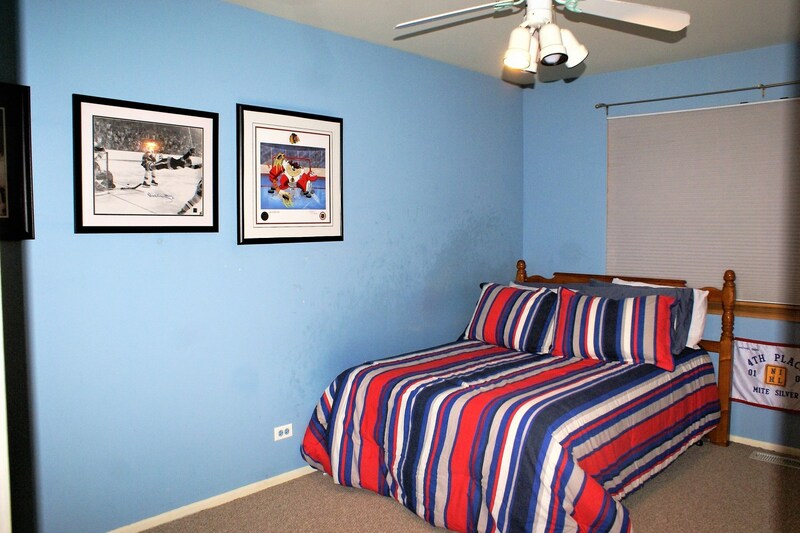 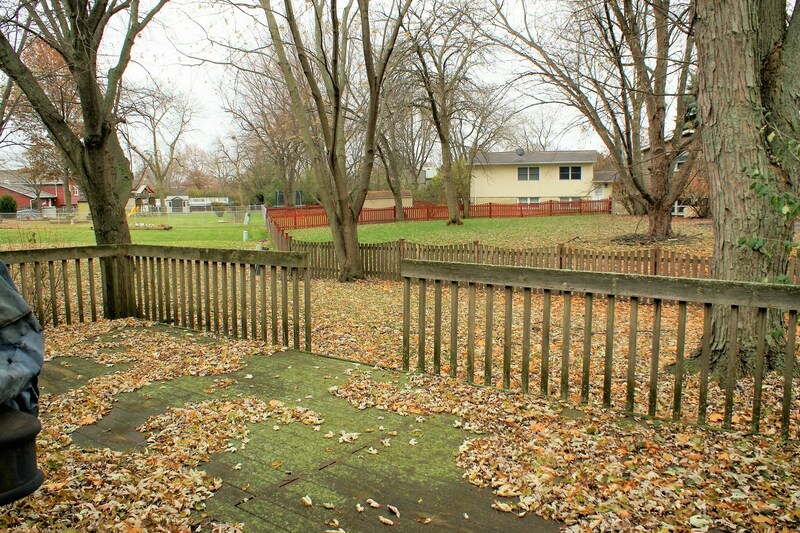 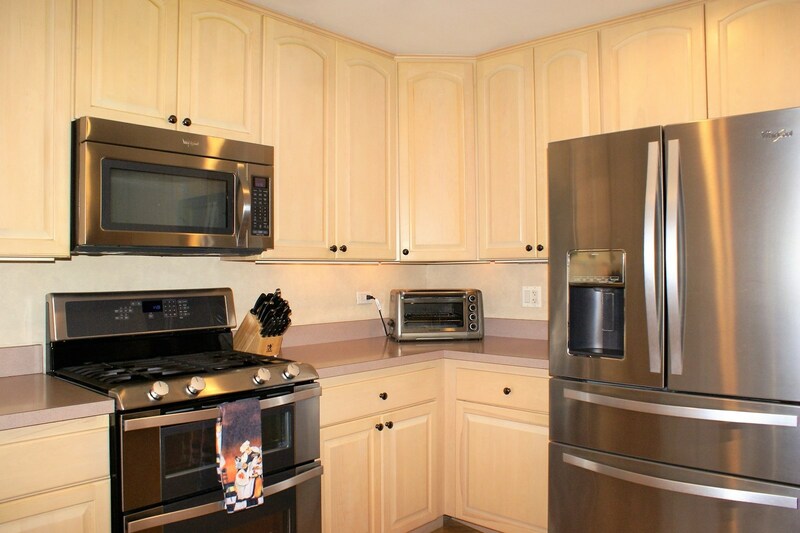 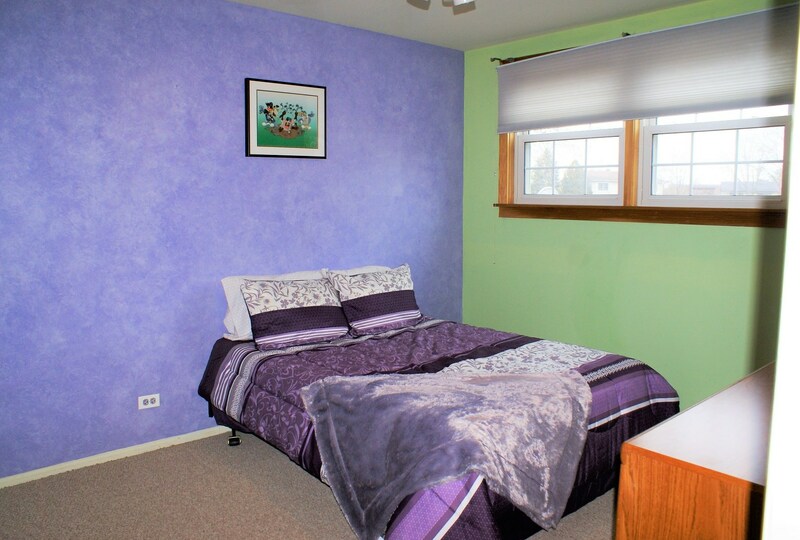 Conveniently located near schools, parks, shopping, restaurants, and access to expressways. 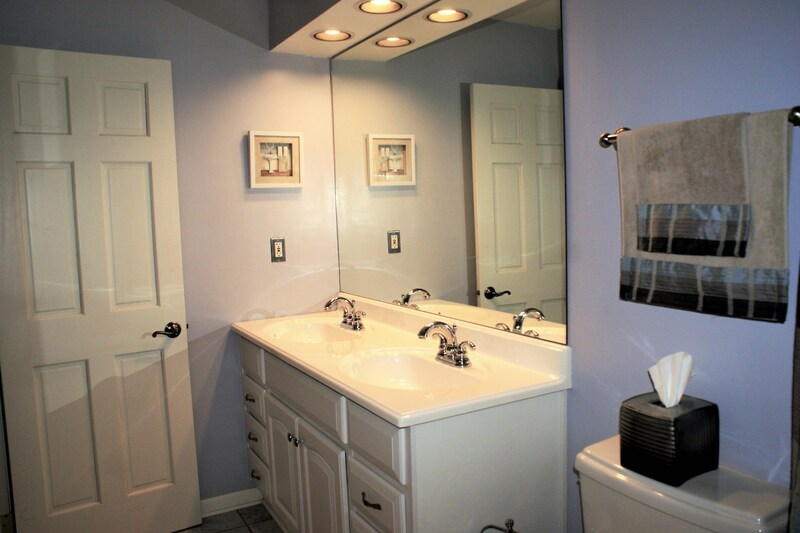 Bring all offers! 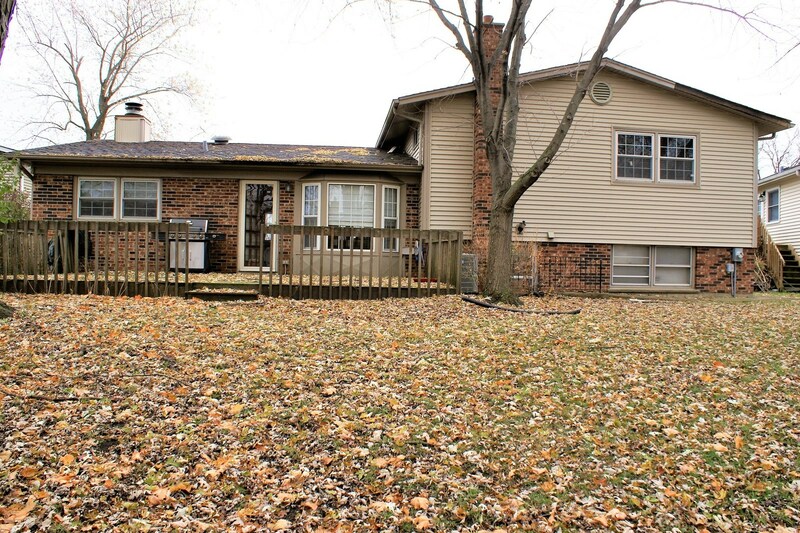 229 West Tanglewood Drive, Arlington Heights, IL 60004 (MLS# 10140281) is a Single Family property with 4 bedrooms, 2 full bathrooms and 1 partial bathroom. 229 West Tanglewood Drive is currently listed for $319,919 and was received on November 16, 2018. 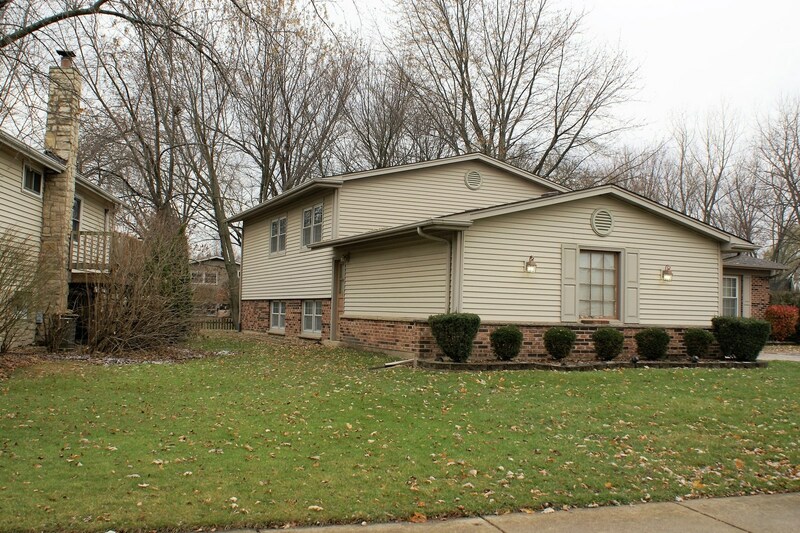 Want to learn more about 229 West Tanglewood Drive? 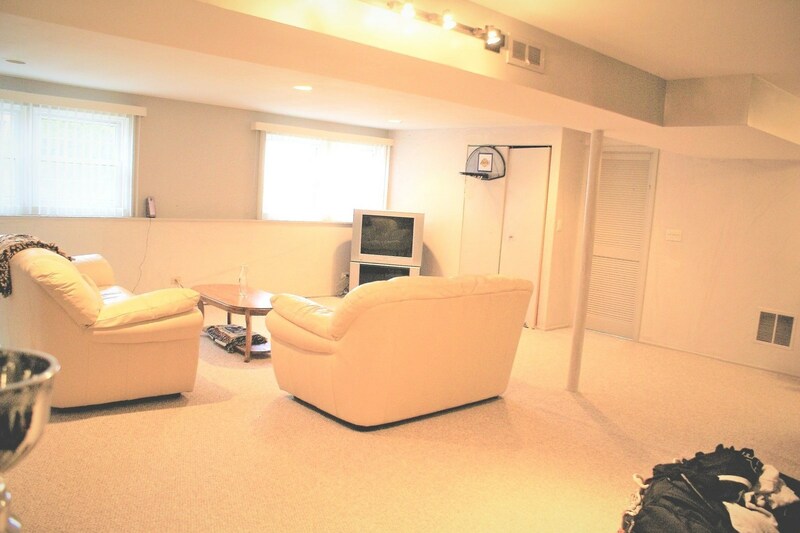 Do you have questions about finding other Single Family real estate for sale in Arlington Heights? 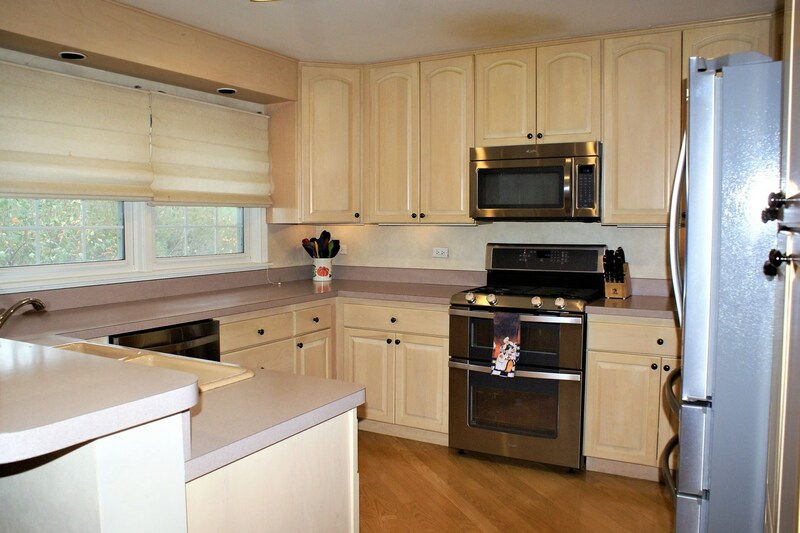 You can browse all Arlington Heights real estate or contact a Coldwell Banker agent to request more information.